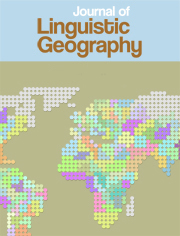 Drawing on vast amounts of new data from live, unscripted radio and TV broadcasts, and the internet, this is a brilliant and original analysis of colloquial English, revealing unusual and largely unreported types of clause structure. 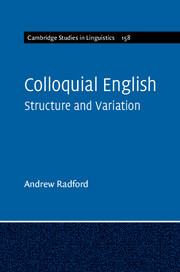 Andrew Radford debunks the myth that colloquial English has a substandard, simplified grammar, and shows that it has a coherent and complex structure of its own. 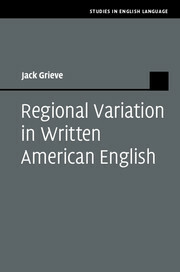 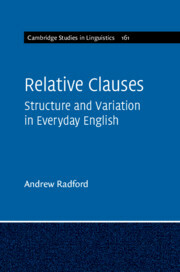 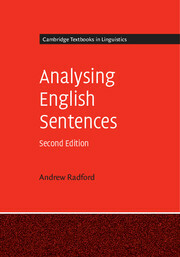 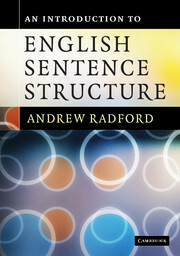 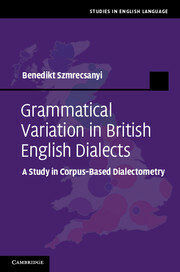 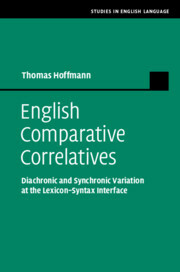 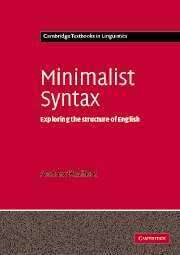 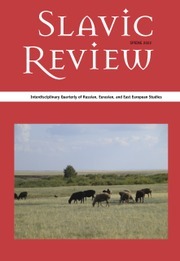 The book develops a theoretically sophisticated account of structure and variation in colloquial English, advancing an area that has been previously investigated from other perspectives, such as corpus linguistics or conversational analysis, but never before in such detail from a formal syntactic viewpoint.